Filed to: whose sired are you on? whose sired are you on? If you’ve been even vaguely tuned in to the overactive Hillary Clinton conspiracy mill over the years, you’ve likely heard about the questions of Chelsea Clinton’s paternity. 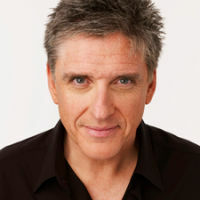 But for those who haven’t, here’s how this song goes: Bill Clinton is sterile, and Chelsea’s real father is Clinton confidant and federal tax evader Webb Hubbell. The article does go on to say that the bond “was said to be strongest” between Hillary and (the late) Vince Foster. But maybe that’s just what Hillary wanted The New Yorker to think. What’s more, when Bill Clinton ascended to the presidency in 1993, he appointed Webb to U.S. Associate Attorney General. Hubbell later resigned in 1994 before pleading guilty to federal mail fraud and tax evasion. In fact, soon-to-be Travis County Republican chair and longtime raving lunatic Robert Morrow has been beating the Webb-Hillary lovechild drum louder than anyone, going so far as to confront Chelsea about it at a book signing last October. Chelsea sidestepped the question with nary a flinch. She’s clearly her mother’s daughter. Supposedly, Bill had mentioned to Nichols that he was sterile. 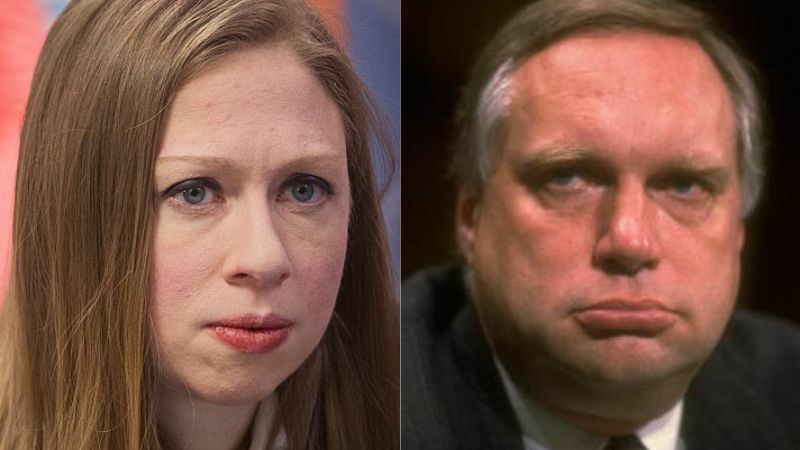 When Nichols then asked about Chelsea, Bill allegedly replied, “Oh, Webb (Hubbell) sired her.” Which is a very believable and casual way to explain the situation. 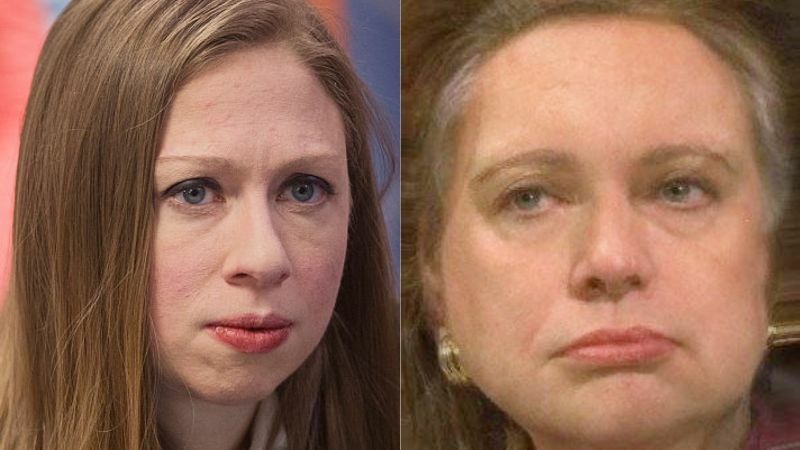 It’s important to know who Chelsea’s real father is because it proves the Clinton marriage is a dysfunctional sham. 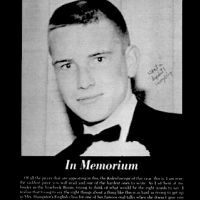 [...] When a reporter reached Hubbell in his Arkansas office and asked if he was Chelsea’s father, Hubbell said, “No comment” and hung up. Why won’t either one of them answer the question? 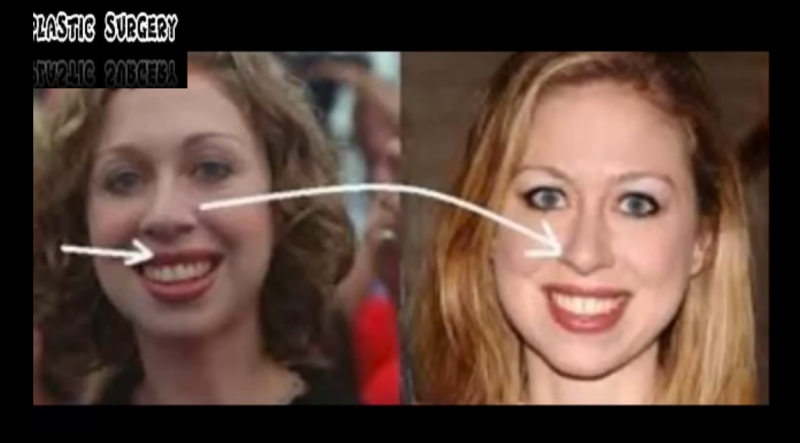 According to Stone, Chelsea even underwent plastic surgery “not to look better but to conceal Hubbell is her REAL dad!” When those rumors first started making rumblings around the time of Chelsea’s wedding, the amateur conspiracy theorists of YouTube were happy to follow with a parade of Paint-laced, poorly made slideshows. Naturally, scared and angry radio man Alex Jones decided to get in on the fun. But what about the cold, hard facts? Unfortunately, there are none—other than what we can see with our very own eyes. 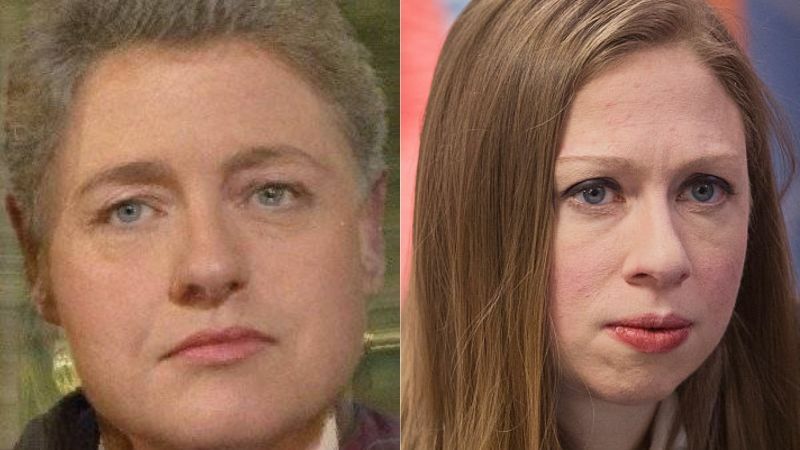 So to help solve the mystery, I’ve combined the faces of Hillary and Bill and the faces of Hillary and Webb, respectively, using the website Morph Thing, and paired the result with a recent photo of Chelsea. First up, Bill and Hillary. The only conclusive finding: That lipstick does wonders for Bill’s complexion. Reading Vince Foster’s name in stories like this has the same effect as seeing jet fuel and steel beams being mentioned in 9/11 coverage. 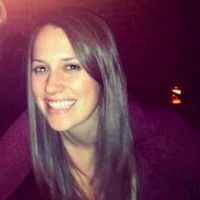 Kudos to Chelsea for the way she handled that confrontation at her book signing. She has some thick skin. Isn’t this the plot line of Season Three of John Edwards’s old surreality show, “Attempted President”? 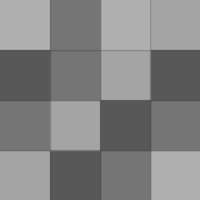 It seems very familiar.